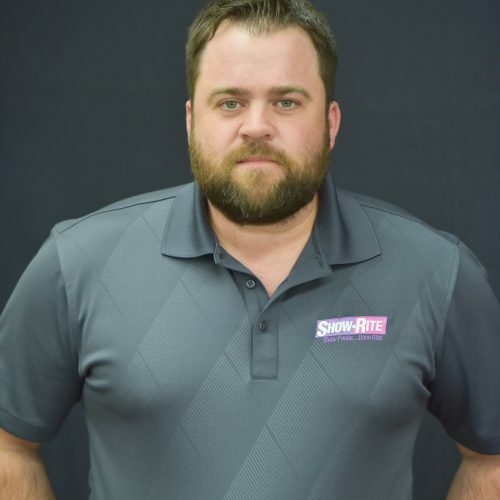 Josh Dildine resides in Bullard, Texas. 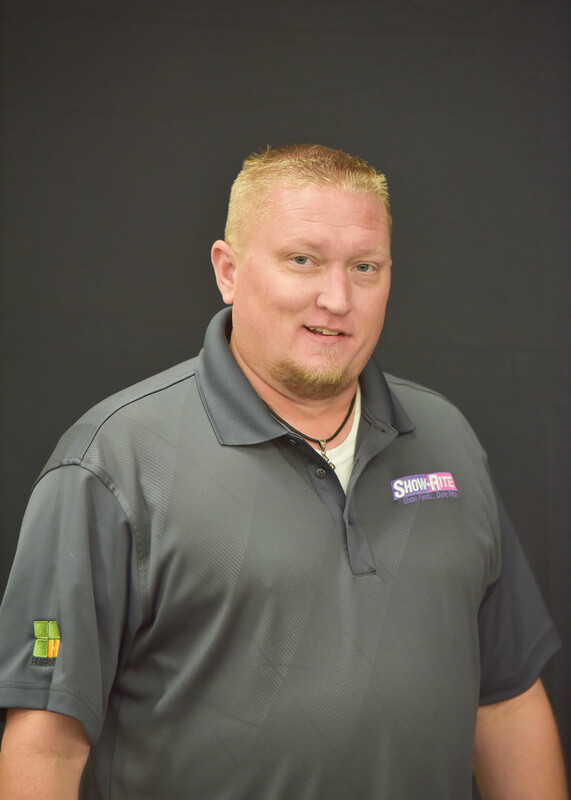 He is a national swine support specialist serving east Texas, Louisiana and Arkansas. 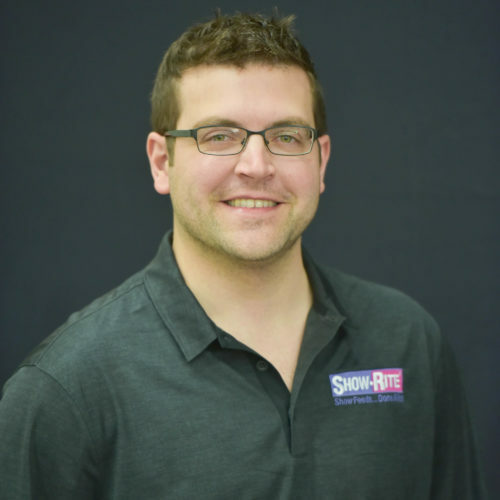 Regardless of experience or where you’ve set your goals, Josh can help you choose the right Show-Rite products for your show pigs, helping you get the most out of your project. Josh is certainly no stranger to the show world. His junior show career included champions at Houston Livestock Show and Rodeo, American Royal and North American International Livestock Exposition. 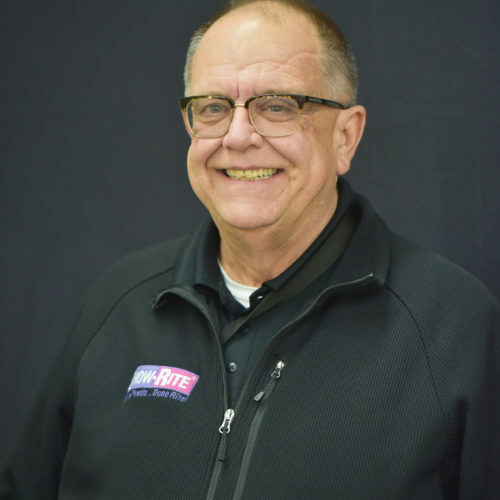 Since then time, he has been actively involved in his family’s business by helping to connect buyers and sellers of show pigs and providing advice on feeding and fitting show projects.